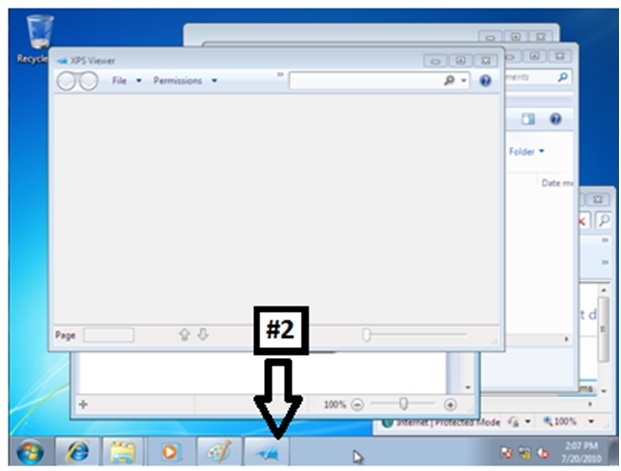 In all Windows Operating Systems the start button is placed in the same location, lower left corner of the desktop on the TaskBar (#3). 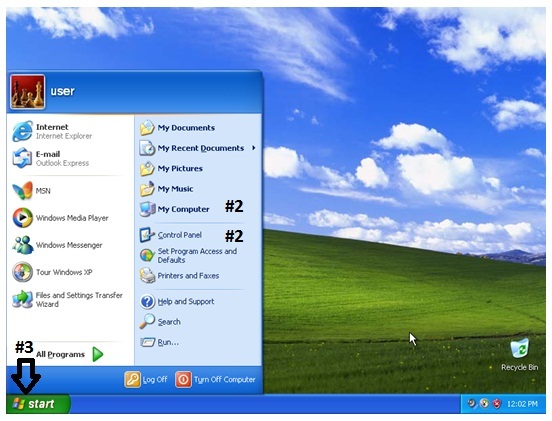 The taskbar can be moved on all 4 sides of the screen, along with the start button. 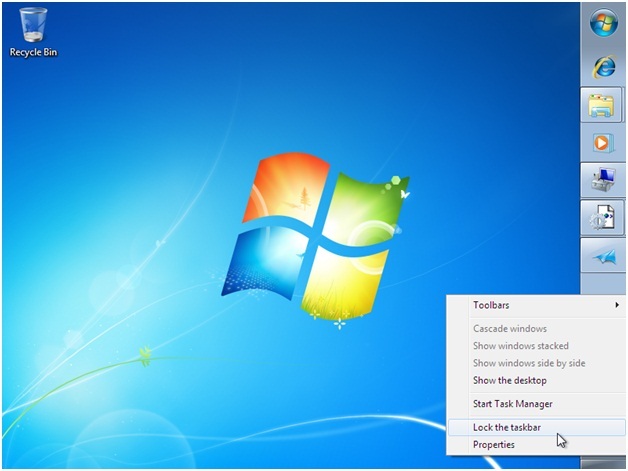 To prevent the Taskbar from moving you can lock it as in the image above. 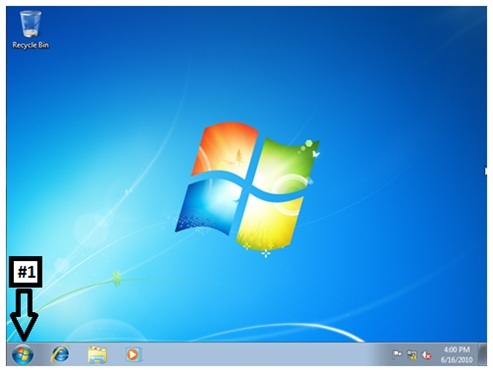 The taskbar comes locked by default so in order to move it you need to unlock it first. Start -> Control Panel -> Network and Sharing center, or Start -> Computer ->C:\ it means that you will have to be logged in your computer and you should click on the Start button, then select Control Panel -> Network and sharing center in this particular case. So practice a few times so it will imprint in your memory. 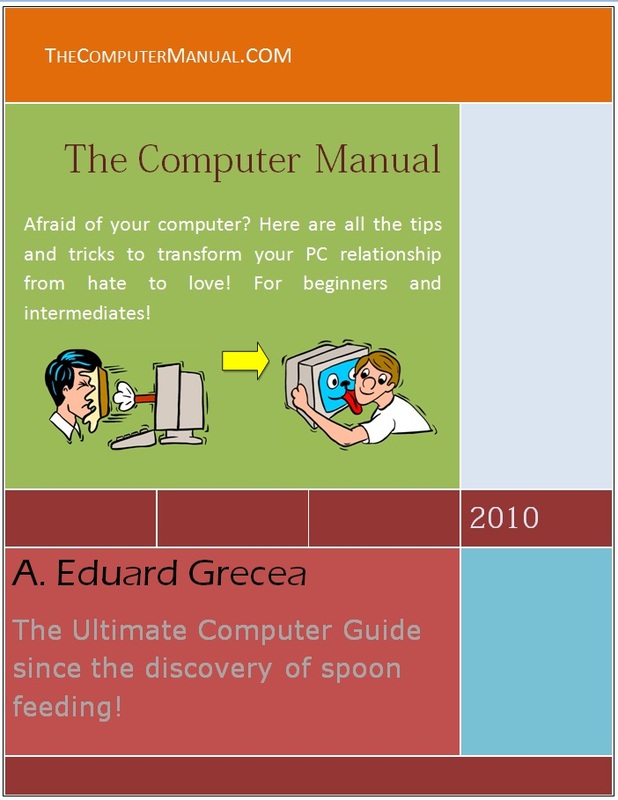 This book uses illustrations for easier understanding. However if you just follow and not process the information at all, you’ll not be doing a lot of learning. And your learning is the main goal of the book.